We are fed up with* Art Conceptual. 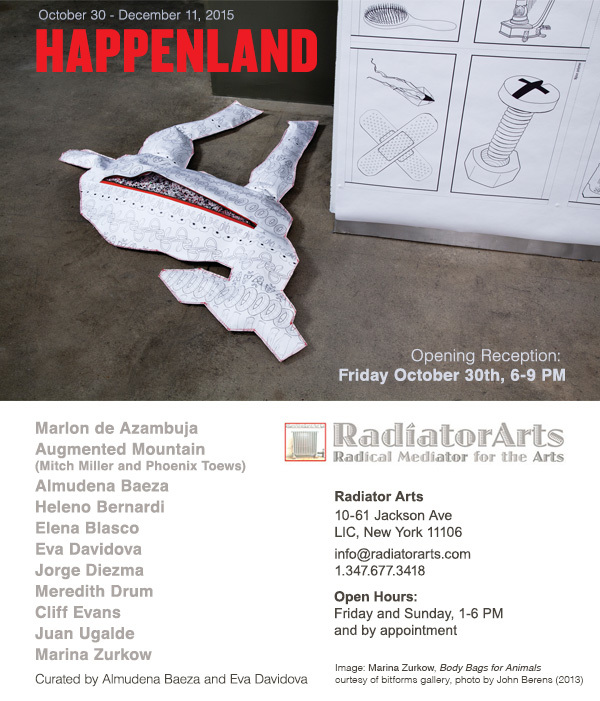 We want Happenland in Radiators Arts! *unable or unwilling to tolerate a situation any longer.